An Autumn Art Expedition to Washington, D.C.
As the trees themselves tell us with their dazzling foliage, October is a time of change. 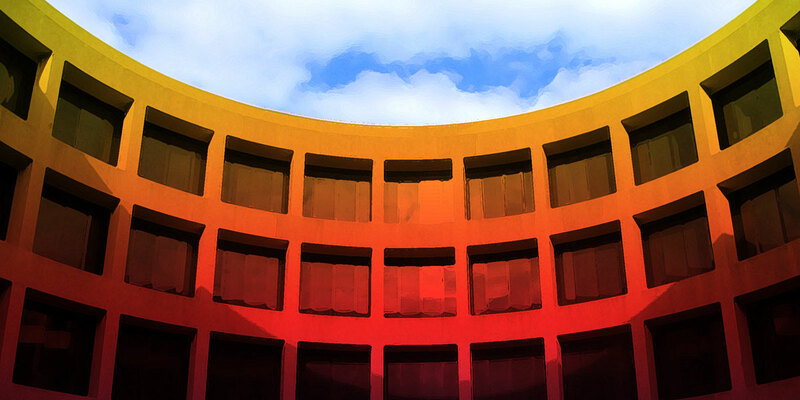 But one thing we can always count on is the abundance of beautiful, colorful art in our nation’s capital. Here are a few highlights from our trip. August is a month made for travel…and if you can travel far afield, all the better. 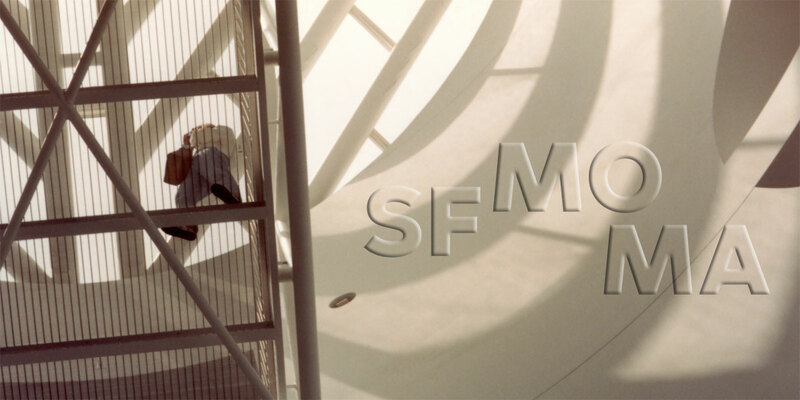 So last week we flew clear across the country and visited San Francisco’s famed Museum of Modern Art. And, as you shall see, was it ever worth the trip!